All our Life Coaching events/trainings in gurgaon are conducted by certified Life Coaches, who have at least one year of professional experience. When you book an event/training at Life Positive, you are protected by the Life Positive seal of trust. Before knowing what life coach courses in Gurgaon are, please know what they arenʼt. Life coaching is NOT counseling or mentoring or therapy. Life coach courses in Gurgaon help in addressing specific issues of life like getting success in business, improving relationships, increasing self-esteem, and more. A life coach helps to identify obstacles in your life and plan a course of action to remove them or minimize their effects on your life. Having a life coach in your life does not mean he or she will head your life. You are the controller of your life. However, a coach helps to give your life the right direction. He or she acts as a compass. They will help you know your abilities and what is best for you. Our lives are surrounded by choices. Many people say they have no choice. That's not true. Life always gives us choices. Life coaching sessions help you make better decisions and even recognize where the choice lies. You need not to resign to your fate. 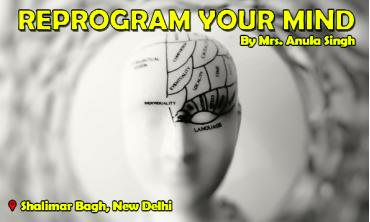 Right now, you have a choice to take up life coach training in New Delhi. Life coaching training in Gurgaon helps you have better control of your life. The "mess" seems to be sorted out. Your self-confidence increases. You develop an interest in living life to the fullest. A life coach providing constant support to you helps you in time management. This helps you find time to pursue your passions. Clouds of doubt fizzle and you get a clear picture of your life. Life coaching training in Gurgaon helps in meeting experts and like-minded people. 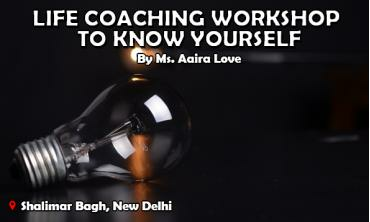 Life coaching training in Gurgaon helps in enriching your life! Also, you can be a certified life coach too. Help yourselves; help others. 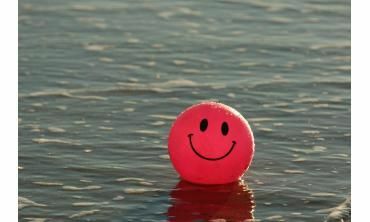 Rumi said: What you seek is seeking you." Do you know what you are seeking? Get a life coach to know.